Here are 115+ HQ Screencaps of Graham McTavish from his “This Guest of Summer” video. The video is at the bottom of this post too. An actor’s life is very hard work. Just to get a production off the ground is exhausting. 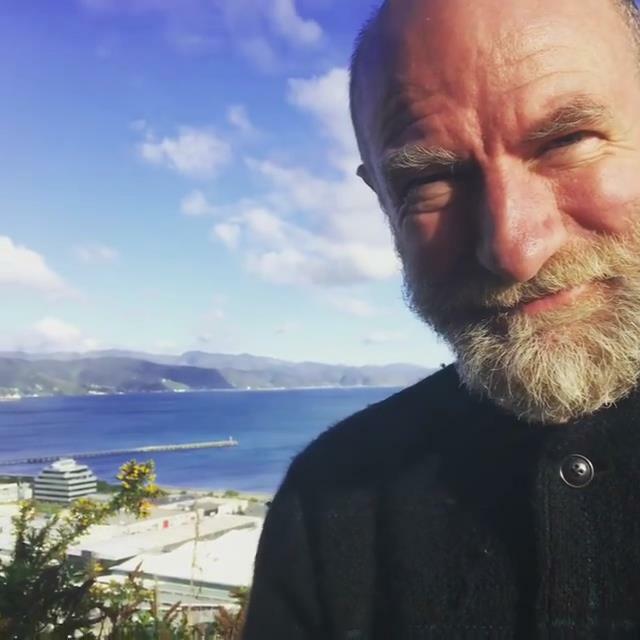 I wish Graham McTavish good luck with his “This Guest of Summer”.